There are many social media platforms that are available on the internet for free. But, Instagram is a valuable resource for both normal and businesses people. Generally, people use this social media service to keep in touch with friends and family. One can use Instagram personally or professionally. Instagram is a social media application that allows its users to share their photographs. In addition to that, users can share videos from Mobile, Tablets, personal computer, and other devices. When compared with other services Instagram gives users, a dashboard that involves a content feed. Now we are providing content related to Unfollow apps for Instagram. The Instagram application is available for both Android and iOS. To succeed at Instagram, people must have a large number of followers. There are several methods to increase followers count. If you follow a large number of followers then automatically your followers count also increase. Along with that, you need to unfollow the users who never followed you back. For this Unfollow app for Instagram is very helpful to identify those users. So, here we are providing a list of Unfollow Apps for Instagram 2019. 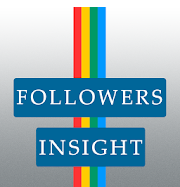 Followers Insight – A free application that allows its users to keep tabs on their followers. 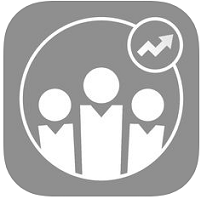 In this app, the intuitive screen provides you information regarding your top supporters, likers, and commenters. Generally, using this app you can interact with people those who are interacting with you. Moreover, you can easily find new followers and find those who unfollow you. Likewise, intuitive screen secondary screen also available for reporting the data in a readable way. Furthermore, it is full of ads and it loads very slowly. But it is easy to use and download. 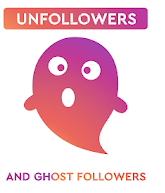 Unfollowers & Ghost Followers – One of the best free Unfollow Apps 2019 for Instagram. By using this application you can easily follow or Unfollow accounts directly. Moreover, users can directly follow or unfollow the account users from the app. The users don’t want to make a list and log into your Instagram account. Along with that app, it is designed with a clean and clear interface. In addition to that, you can find the spam accounts and users who didn’t follow you back. Like many other apps, this is full of ads. But it is a little difficult for users to use and loads very slowly. Followers Tool – A straightforward Unfollow app used by all Instagram users. The advanced features of this application include you to follow or Unfollow different accounts. But, you must be careful while using the application features, as you can draw suspicion from Account. Once, the company suspends your account for suspicious activity, and then it starts from the beginning. In the dashboard screen, you have the option to Unfollow and follow the users. 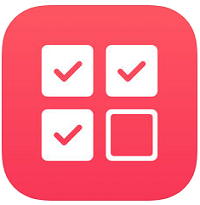 Followers Tools app provides a clear interface and easy to access. it also includes Instagram analytics and other tools. 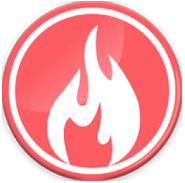 Crowdfire – A powerful social media application. This is used for businesses and individual purpose all over the world. By using this you can drive social media engagement and growth. It will work with any type of social media applications. The users can compose their own post and schedule them to go out later. It provides an RSS feature for the users to add their favorite website and blogs. Moreover, it will help with new content. It will support the account customers with available features. In addition to that, it is very simple to use. Unfollow for Instagram – It is one of the Instagram manager tools. By using this you can find the people who are not following you back. Moreover, you cannot only track Unfollowers. Along with that, you can unfollow a user, or unfollow multiple users. This is the best and great growth manager tool for Instagram application. With the Unfollow Instagram app, you can easily find users who do not follow your account. While tracking the users you can unfollow them if they don’t follow you. Like other application, this is very easy to download and use in any devices. 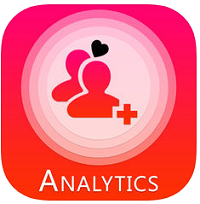 Followers Track for Instagram – It is powerful, fast and accurate follower’s analytics for Instagram. Users can find out who unfollowed or followed you and much more. With this followers track for Instagram, you can track who follow or unfollow you. 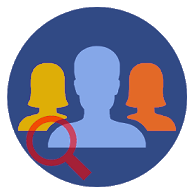 Moreover, it provides advanced features for the users who want to track new follower, Unfollowers and more. Along with that, you can track who unfollow you back and follower that you don’t follow back. 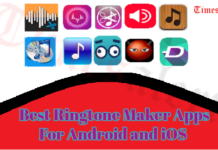 Furthermore, it is one of the best application for users and also very easy to handle. 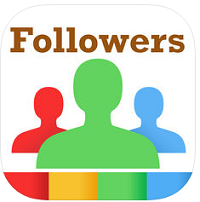 Ig Master Followers Analyzer – If you are very curious about who follow or unfollow you on Instagram then you can use this app. 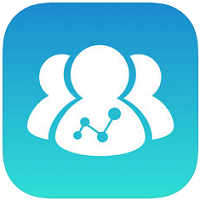 This Unfollow app is very helpful for you to find follow and Unfollow users. With this Ig master, you can able to track the status of your followers and monitors the performance of your posts. You can also able to discover potential followers and manage your Instagram account like a pro. It is the best application to handle your Instagram account effectively, target potential followers and more. In addition to that, track real-time followers and clean and clear the data for your account. Followers Pro + – We suggest all these 10 Unfollow apps for Instagram is very helpful. With this, you can collect the number of followers and non-followers for your Instagram account. Follower Pro + application is designed with a clean and clear interface. 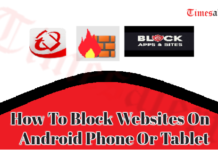 So, you can easily understand the application of how to use. These applications are very important for Instagram users to find follower and non-followers. Moreover, it supports all social media networks. 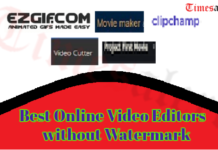 This application provides outstanding features for users. 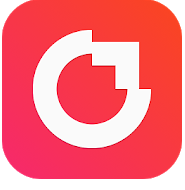 Mass Unfollow for Instagram – One of the Unfollow App 2019 for Instagram. Generally, using the Unfollow apps you can track follower details and unfollow the users who not follow back. Like other applications, it is easy to use and provides advanced features for the users. These applications are very helpful for Instagram users to find followers and non-followers. With the internet, you can quickly find the followers list on Instagram. Moreover, it supports filters, relationship indicators, and multiple accounts. Along with that, it is used for cleaning up your Instagram account also. Followers Assistance – In the Instagram community management Follower assistance application is very popular. Almost, it provides both analytics and insights to understand the community. The features of this application provide information related to Unfollowers and mutual followers. Along with that, they give the copy and Ghost followers, fans, and whitelist also. Moreover, the user can find the popularity and likes the post. As well, they can find comments also. Above all Unfollow apps for Instagram are very easy to use and some are a little difficult. In this article, we included the information about best Unfollow apps for Instagram. 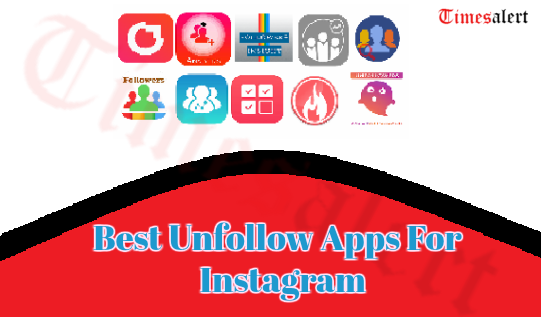 These apps are very useful for the Instagram account holders to find followers and Unfollowers. For more information regarding Android and iOS applications, you can visit Timesalert.